Timeline Templates help in representing a collection of events in an order and provide plans to execute them with high precision. They allow adding or editing data easily and helps in visualizing the data with clarity and precision. They help the organizations to build strategies for various activities and provide an easy representation of their plans. One can search Google using creative timeline template, history timeline template or timeline website template and know their varieties as well as more information about them. 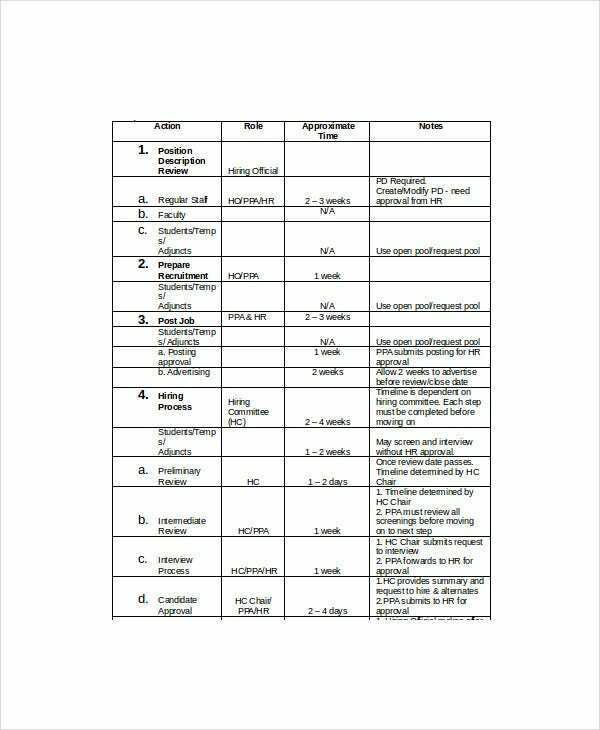 This recruitment timeline template presents various actions, roles, and duration of each action related to the recruitment process. It presents actions such as detailed hiring process, job posting process, and recruitment preparation process. 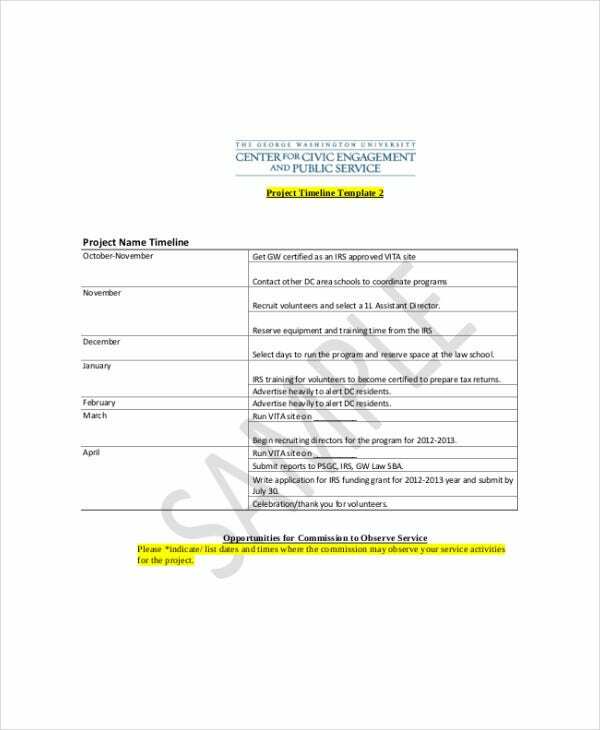 This project timeline template presents various project items and their expected completion period. 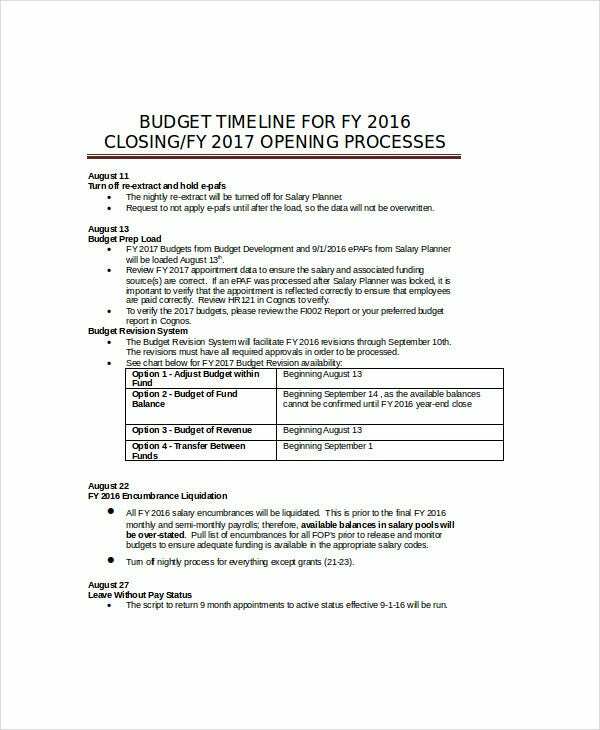 The period is mentioned in months and the goal of each project item is described in detail. 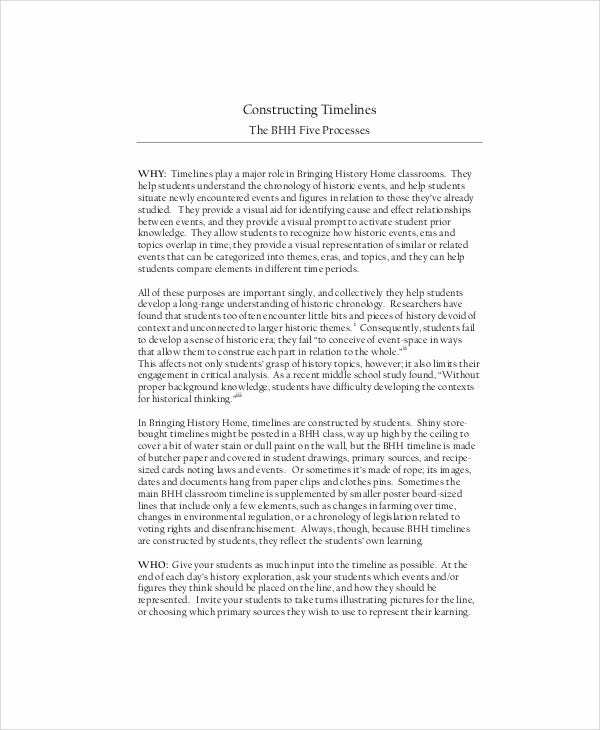 This construction timeline template describes the importance of timeline by presenting topics like why they are important, timeline inputs, timeline elements, displaying timelines and how to present as well as review timelines. You can also see Research Timeline Templates. This event timeline template presents various items, the target date to complete and actual completion date. Some of the event items are for creating event plans, budget, agenda for the event, promotional items, arranging catering facilities and determining set-up requirements. 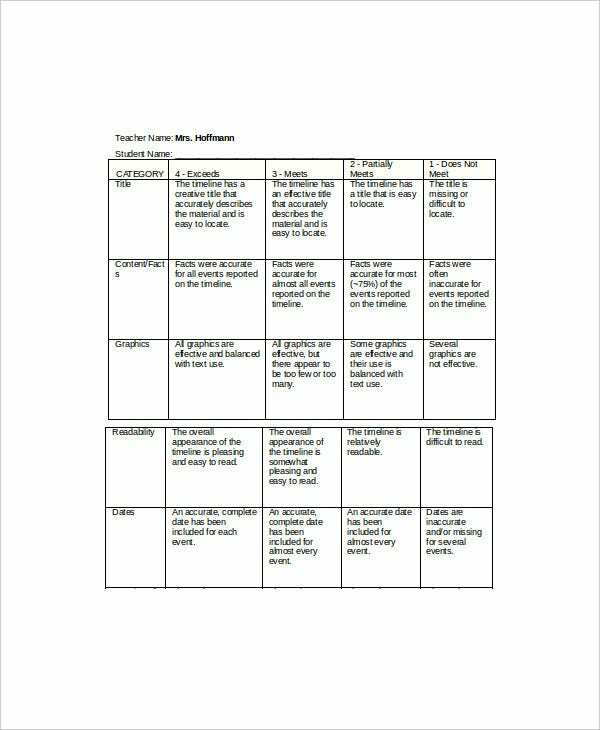 This science timeline presentation template provides various tasks and their timelines. They present tasks like designing experiments, practice presentations, performing experiments, recording results, presentation through visual aids and presenting final reports. 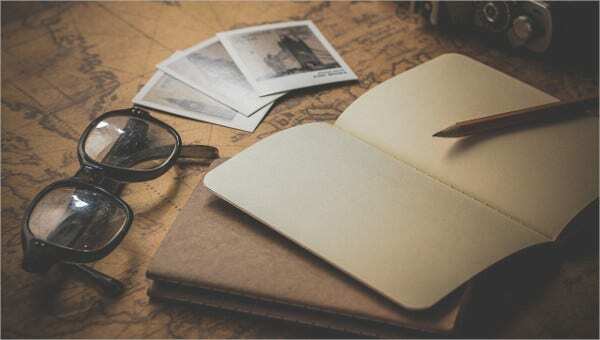 > What are the Types and Varieties of Timeline Templates? Text timeline helps in arranging a set of events in sequential order. Number timeline helps to represent a set of values for a period in numbers. You can also see Marketing Timeline Templates. Interactive timeline helps in editing the labels and the data projections can be visualized. Milestone timeline enables to indicate milestone of a project. Chronology timeline helps to position events in their order like events in historical periods. Living graph timeline enables arranging events along the vertical axis like the amount of rainfall for a region. Logarithmic timeline helps to integrate more events on a logarithmic scale. Synchronoptic timeline provides a graphical display of the events. > How does the Timeline Template help Organizations? Timeline helps the organizations to arrange a set of tasks and their deadlines in a document which enables the top brass to get clarity. They provide communication between the team members and the management of various tasks, events or activities. They help to provide motivation to the employees to achieve the goals within a time frame. They enable co-ordination among various departments and the management. They help in utilizing time efficiently and increase the productivity. They increase the efficiency of the employees and improve the managing capability of the managers. They help in fixing accountability as well as tracking the projects easily. > What are the Benefits of Timeline Templates? 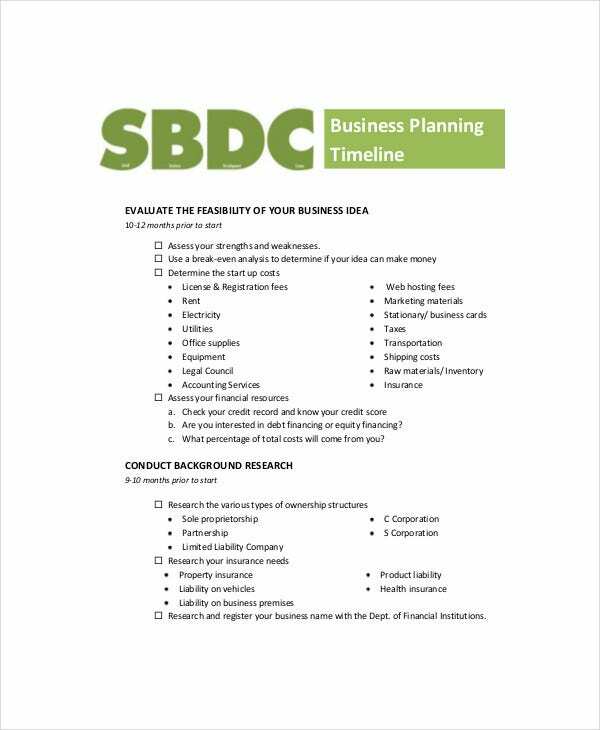 Timeline templates help one to prepare for any event, project or to represent data. Project timeline helps the managers to monitor the progress of the projects and provides the status. 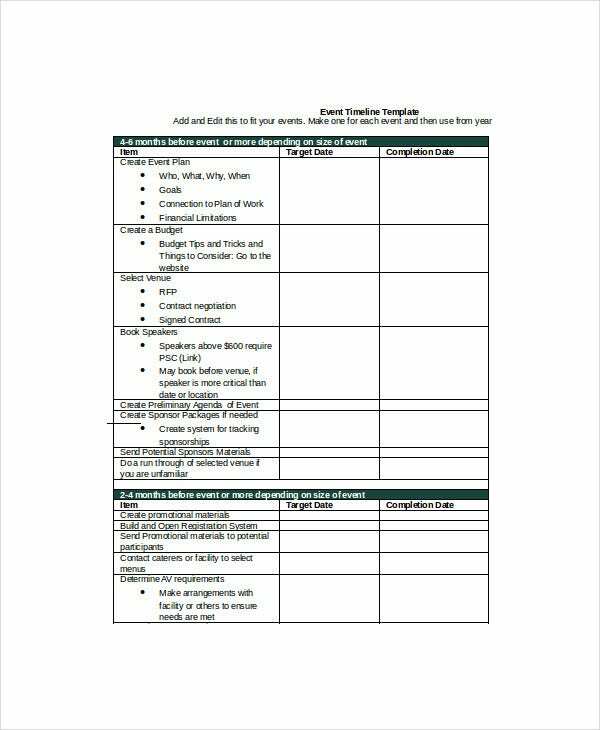 Event organizers can benefit using these templates by preparing timeline templates to conduct the events like seminars, meetings, wedding and parties. 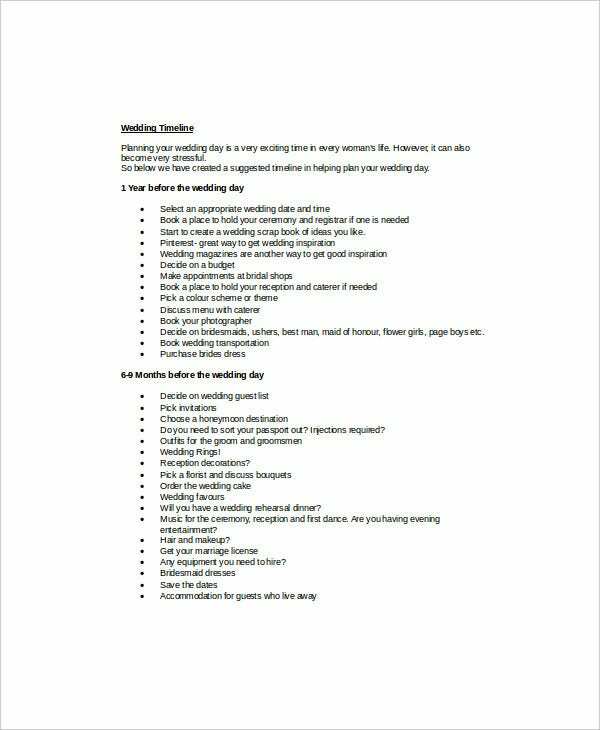 You can also see Wedding Timeline Templates. They are also used for scheduling any activity like project execution or sports event. Construction companies can utilize these templates and execute construction works smoothly. Marketing organizations can benefit using them to boost their sales by planning various sales related activities. Manufacturing and production industries can also use them to plan their goals. 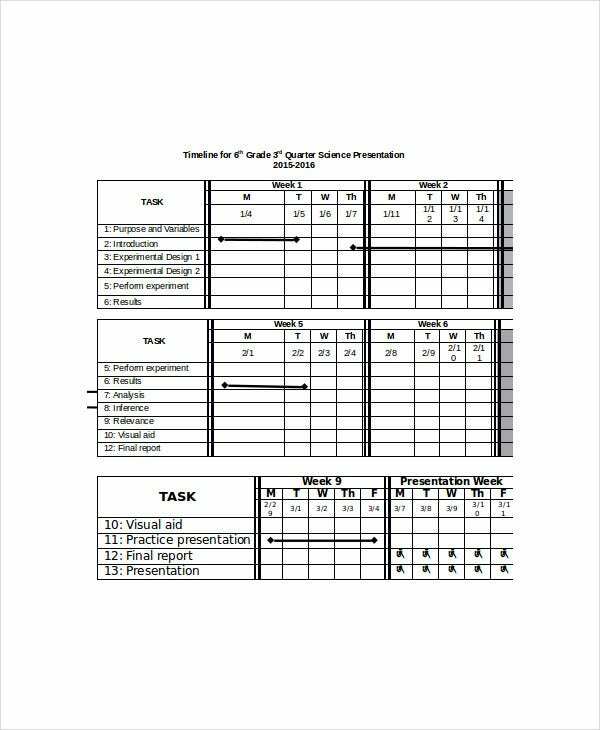 Timeline templates are extensively used by students, teachers, event organizers, project managers, and marketing managers to plan their activities, tasks, and projects. There are many varieties of templates available and they can be used according to one’s requirement. They are available for free and one can get maximum benefit by utilizing them.